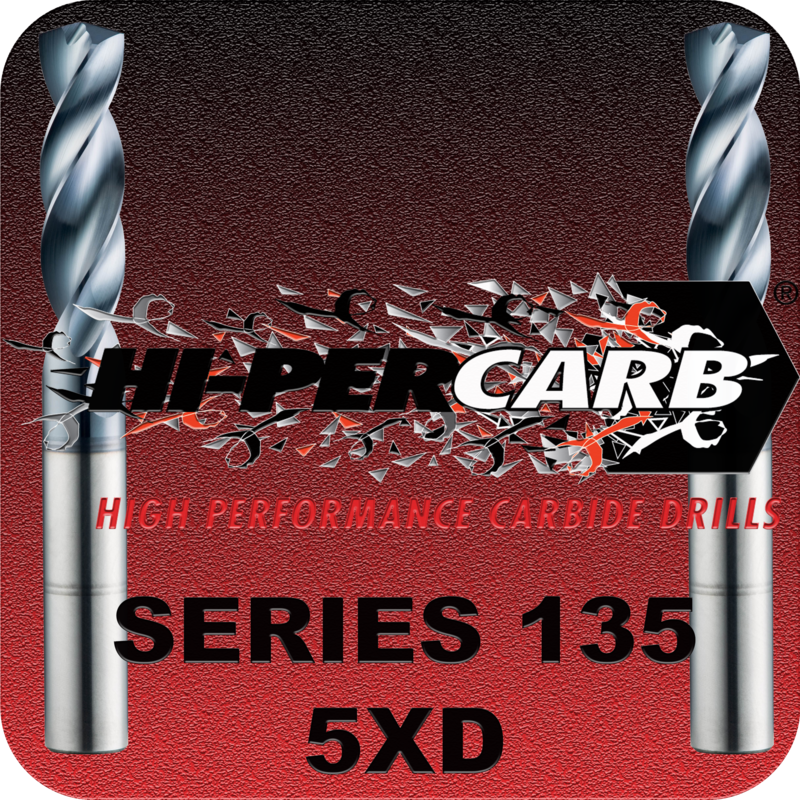 Key features designed into the Hi-PerCarb Series 135 drill allow the product to offer application benefits not only beyond that of standard carbide drills but also other high-performance drills. Each feature of the Hi-PerCarb was engineered as a solution towards addressing the issues commonly encountered during high production drilling. Cleared Length 5/64"- 2 11/16"